Technological advancement has catapulted the field of molecular science toward the era of clinical use. The development of interdisciplinary fields such as molecular and structural biology, biochemistry and immunology have produced tools that promise to make personalized medicine a reality. But the promise of these news tools will be realized only when placed in the hands of physicians who understand and know how to use them. While the body of knowledge expands exponentially, increased demands and diminishing funding have stifled the clinician’s opportunity to explore biomedical and translational research. Increased communication between the medical and research communities is a necessary first step toward promoting the development and exchange of ideas. 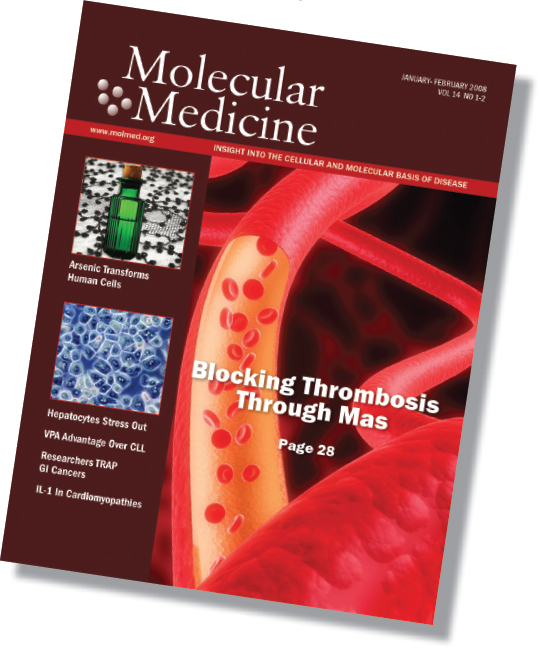 Molecular Medicine is dedicated to fostering interdisciplinary communication and collaboration. The use of evolving communication technology has allowed us to better make those connections. Our new podcast, “Mollie Medcast,” which is available on our website (https://doi.org/www.molmed.org/podcast/html), has been a great success. The establishment of our online Molecular Medicine Frappr Map has begun to cultivate a global community where users may communicate openly with one another. Our RSS feed automatically delivers updated Molecular Medicine content to users and our online manuscript submission system accommodates international authors and reviewers 24 hours a day in a virtual office environment. A convergence of need and opporturtunity demands that we expand our commitment. We begin our 14th year by announcing “The Centricity Series.” Molecular Medicine will produce a compendium lecture series covering cutting edge biomedical research on complex diseases such as sepsis, cancer, Alzheimer’s, arthritis and lupus. All lectures will be archived as high quality audio, slides and photography and be available through the Molecular Medicine website. Transcripts from every lecture, biosketches of each speaker and links to their laboratory and current work will also be available. The first installment, The Centricity Series: Sepsis, is in production and will be available in the coming months. More than just a resource, The Centricity Series will become a point of convergence, a rallying point for dedicated professionals. 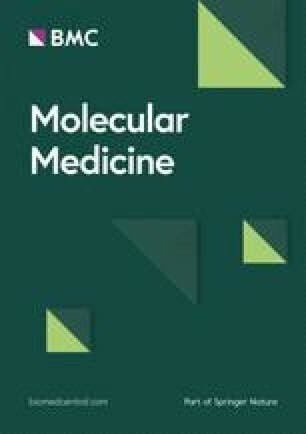 Beyond disease-specific landmark papers, Molecular Medicine will expand the range of invited submissions to include short-form articles and comments and reader-suggested “hot links” to related research websites, breaking news and related publications. Future plans include live webinars and objective-specific bulletin boards, chat rooms and interactive conferences among peers. Scientific technology is rapidly leading to advancements in molecular medicine. But it is a diverse group of people who must work together to make personalized medicine a reality. Please join Molecular Medicine’s effort to encourage peer-to-peer communication and collaboration so that important advancements will be accelerated.